Mail Warehousing | Mail-O-Matic Services Ltd.
Mail-O-Matic provides you the simple and convenient solution to having all your mail out materials readily available to you at a moment’s notice. Our mail warehousing solutions minimize excess turnaround time due to unavailability of materials and shipping delays. For a more efficient direct mail service, our flow-through warehouse stores packages and mail out materials in advance until they are ready to be shipped out. For regular mailings, it is most economical to ship materials just once and have us maintain an inventory on-site. 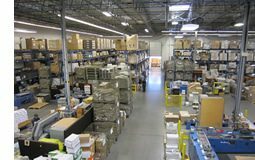 Mail-O-Matic is a full service direct marketing company with a large warehouse space to safely and securely store all your mailing materials. 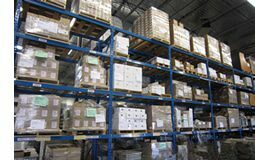 Contact Mail-O-Matic today and ask about our Mail Warehousing services.